Paintmedic – Mobile car repair service. Scratches, scuffs, chips and bumps fixed fast. Welcome to Paintmedic. Save up to 50% against body shop prices!!! 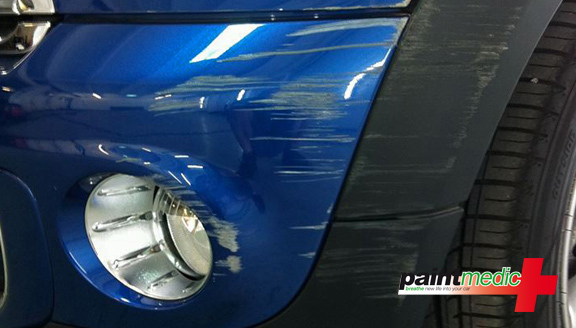 Paintmedic is a car bodywork repair specialist, providing high quality guaranteed repairs to bumper scuffs, scratches, scrapes, small dents and damaged alloy wheels. Paintmedic is a mobile service – we come to you, we make your car look as good as new, and we save you time and money. We specialise in repairing minor accident damage and everyday wear and tear. Our quality, professional repairs will breathe new life into your car, enhancing its looks and its value. The Paintmedic mobile service is available in Bath, Keynsham, Trowbridge, Westbury, Warminster, Frome, Shepton Mallet, Wells, Midsomer Norton, Radstock, Paulton and Peasedown St John and surrounding areas. Mobile car repair service. Scratches, scuffs, chips and bumps fixed fast. Paintmedic comes to you, saving you time and money. Our mobile car repair service covers Westbury and Warminster, Frome, Shepton Mallet, Wells, Midsomer Norton, Radstock, Paulton and Peasedown St John. We use SMART techniques to give seamless, colour matched repairs to car scratches, chips, minor dents, scuffs, damaged bumpers and scuffed or curbed alloy wheels. 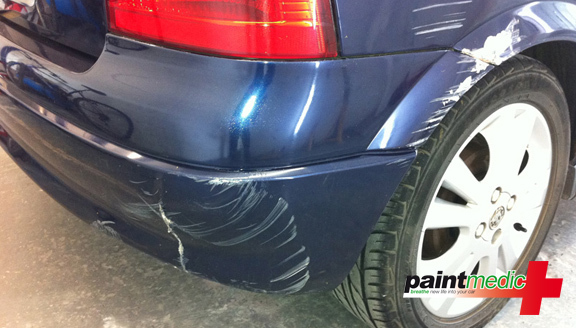 Paintmedic specialises in minor car bodywork and alloy wheel repairs. With over 6,000 jobs under our belt, we are fast, efficient and great value for money. 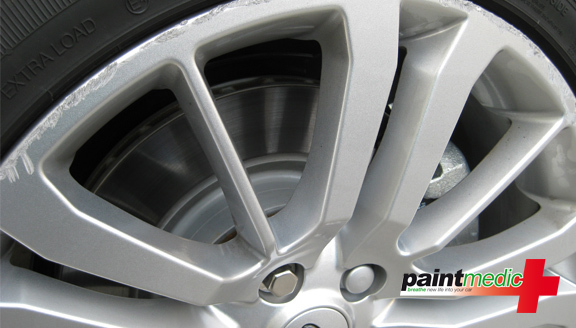 We have been using the services of Paul at Paintmedic for a number of years, for alloy wheel refurbishments and small body repairs. He always provides us with a fast response and great quality repairs. His attention to detail is second to none . I would have no problem at all in recommending his work. Excellent service. Quality at very high standard. Would recommend highly. I have used the services of Paul for a number of years to repair minor body work damage and kerbed alloy wheels to various makes of vehicle. His repairs are of a high standard and I would happily recommend his service.